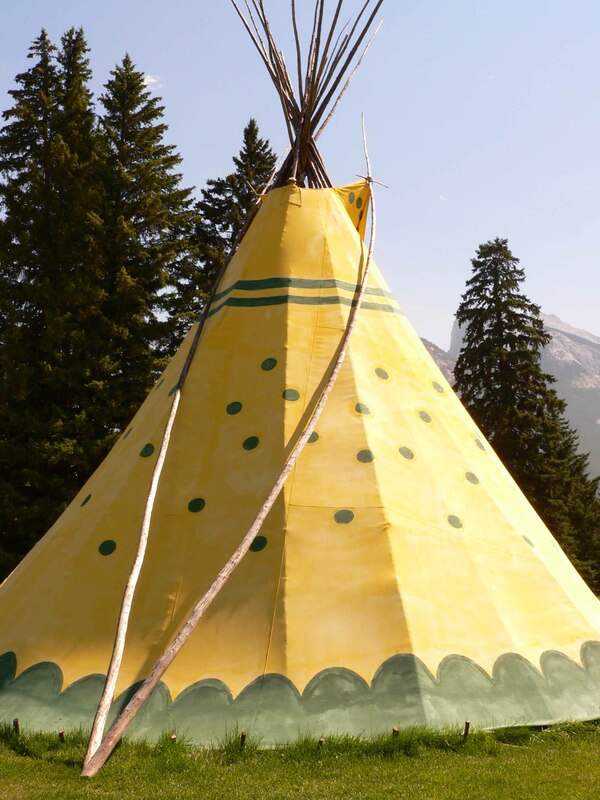 Gadacz, René R.. "Tipi". 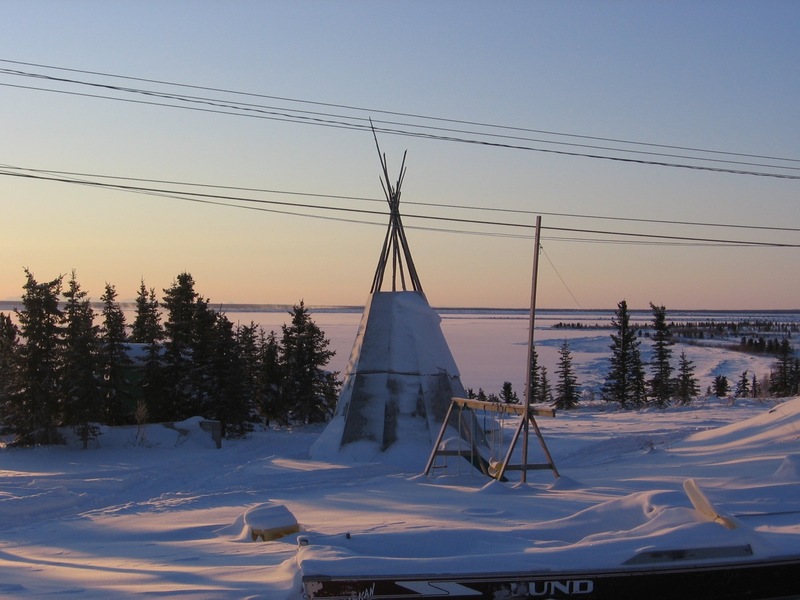 The Canadian Encyclopedia, 04 December 2017, Historica Canada. 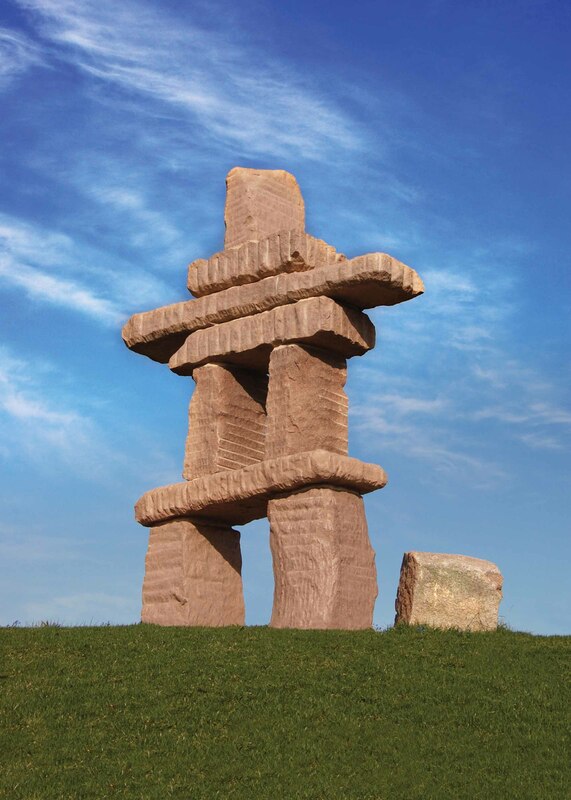 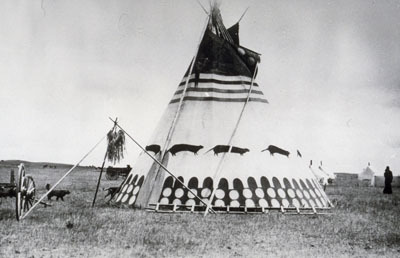 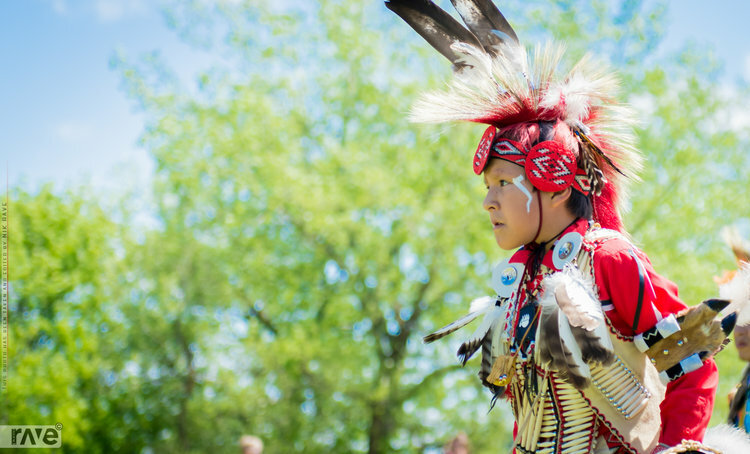 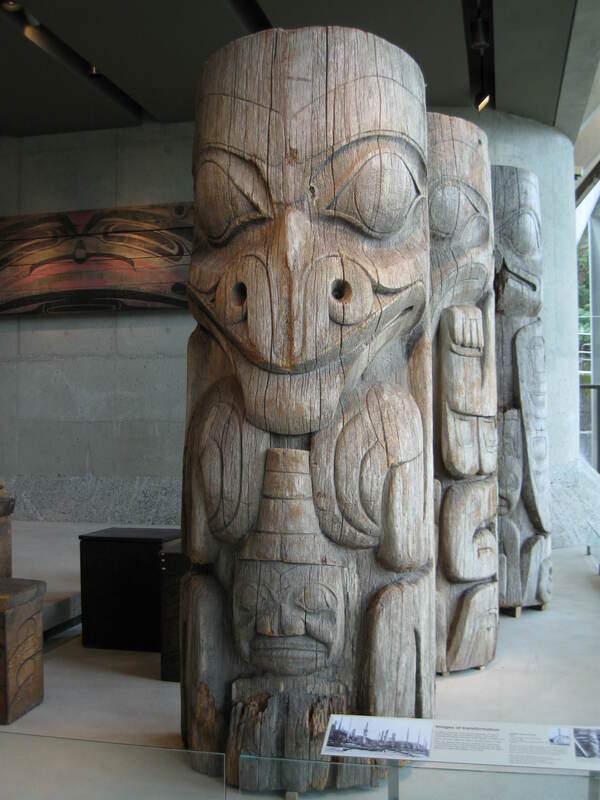 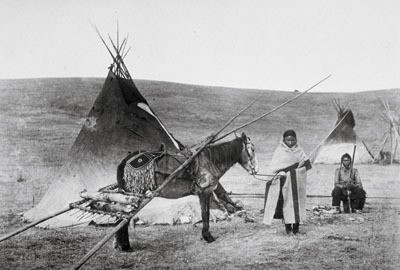 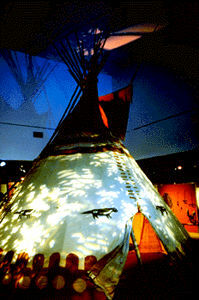 https://www.thecanadianencyclopedia.ca/en/article/tipi. 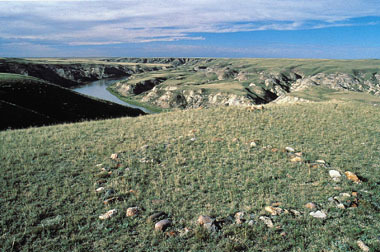 Accessed 18 April 2019.